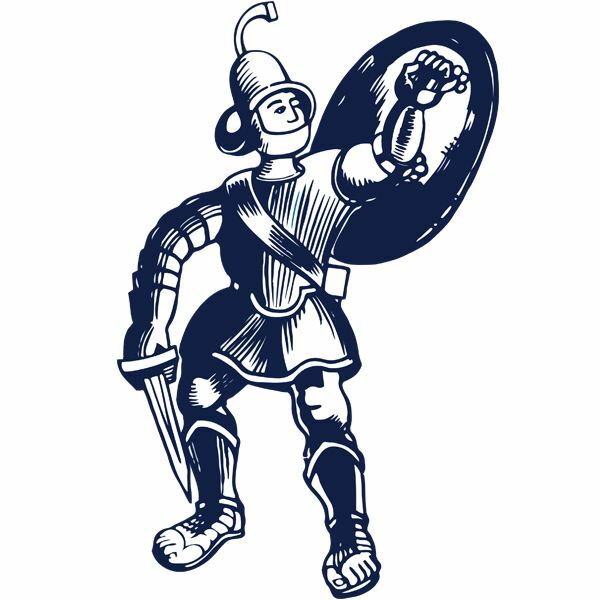 A mad thirteen minutes at the end of the first half saw all four goals scored with Matlock battling back from a two goal deficit in a fascinating and entertaining Boxing Day derby at the Silverlands. A John Pritchard free kick and a strike from former Gladiator Bradley Grayson had seemingly put the Bucks in command, but Marcus Marshall reduced the deficit before visiting skipper Adam Yates levelled a minute before the break. Then both sides could have won it with Buxton looking the stronger in the opening portion of a tense second half before Matlock looked the far more likely victors towards the end. The draw saw Matlock drop a place to eighth with Buxton in ninth, three points behind their neighbours. 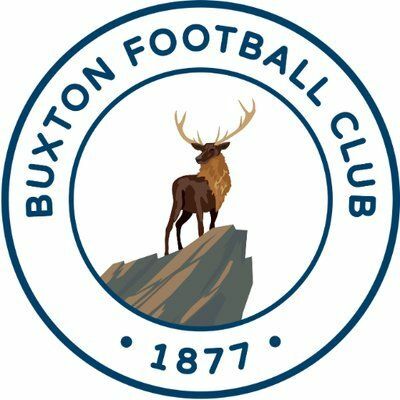 Buxton, beaten at Warrington at the weekend made two changes with Gary Gee and Grayson coming in for Scott Sephton and Liam Hardy, while the Gladiators left out Jordan Chapell from the eleven which started the win over Stafford Rangers, with former Buck Luke Hinsley starting in his place. In their first visit to the Tarmac Silverlands Stadium since the 4G pitch had been laid, Matlock were under pressure in the opening minutes with Buxton having penalty appeals rejected and earning an early corner which the Gladiators cleared. The visitors broke for Hinsley to nod a Marshall cross goalwards only for Brad Roscoe to concede a flag kick which Hinsley met and headed directly at Theo Roberts. Midfielder Gary Gee drove comfortably wide for Buxton as the game developed into a tight midfield battle. Hardy, surprisingly omitted from the Bucks starting eleven, was called into action on 26 minutes when James Dean was forced off and six minutes later the hosts were in front when Dwayne Wiley was booked for bringing down Grayson, and PRITCHARD curled a low shot around the Matlock wall and in off a post with Ross Durrant comfortably beaten. If that was a hammer blow for Matlock there was worse to come in the 35th minute as they simply failed to clear their lines effectively under pressure from Hardy and GRAYSON exacted full punishment as he fired low past Durrant. Over 300 fans had made the trip up the A6 to back the Gladiators and they soon had plenty to celebrate with their side remarkably back on equal terms by the interval. Hinsley played a prominent role in both goals, neatly releasing MARSHALL who cut in to calmly slip a precision finish past Roberts in the 41st minute. A well struck twenty five yarder by Hinsley flashed narrowly wide before in the next attack a minute shy of the half time whistle, he challenged Roberts for a flighted free kick to the back post. The uncertain goalkeeper failed to catch cleanly, Hinsley swept in a low centre for YATES to shoot joyfully home. Durrant did well to tip a long range effort from Gee over to ensure honours remained even at half time. Many expected Matlock to emerge for the second half full of vigour and to dominate but in a game of changing fortunes, it was the Bucks who pushed Matlock back deep into their own territory. Brad Beatson lost out to Grayson down the Buxton right, his low cross being lifted over the bar by Callum Chippendale just thirty seconds after the restart. Then Hardy twice went close, Durrant doing well to claw away a shot before another effort struck the post. But Roberts, usually a model of consistency, erred again at the other end, his faulty clearance only finding Craig Westcarr, thirty yards out on the right. The return shot was only inches too high as Roberts and Buxton breathed a collective huge sigh of relief. Tom Dean shot too high when well placed in the 66th minute in what was the Bucks last dangerous moment. They were left hanging on for their point as Matlock found an extra gear. From a gigantic throw by Taron Hare on the right, Matlock had penalty appeals rejected with Marshall lunging forward to direct a header towards goal which Roberts tipped on to the bar and out for a corner from which Hinsley volleyed narrowly over. Shortly afterwards Westcarr got the faintest of touches to a cross by ex Buck Craig King which dropped inches wide before Roberts made amends for earlier errors with a fine stop with his legs from Westcarr. With the Matlock supporters winning the vocal battle on the terraces, they swept forward again. Substitute Ashton Hall’s shot was charged down but they kept pouring forward and somehow fellow substitute Jamie Jackson’s shot was blocked on the line by Alex Brown with the match in stoppage time. Having recovered from a two goal deficit in the corresponding fixture last season, Matlock had done it again and might have repeated the 3-2 win of last April. But a point apiece for the Derbyshire rivals was just about right.